Thick, rich, and delicious! 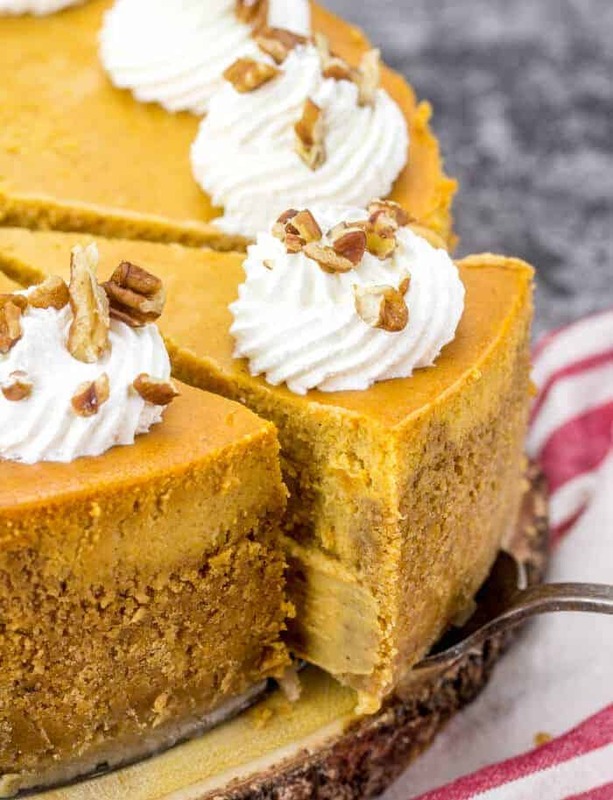 This Pumpkin Cheesecake is the perfect addition to your fall celebrations! This recipe comes together easily and is sure to impress friends and family. 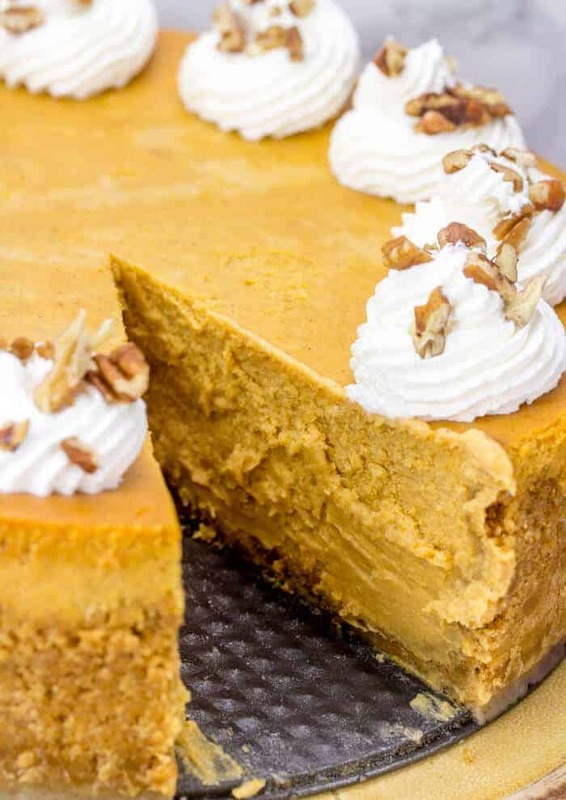 No one can resist a glorious cheesecake flavored with pumpkin! So what is Fall without pumpkin? 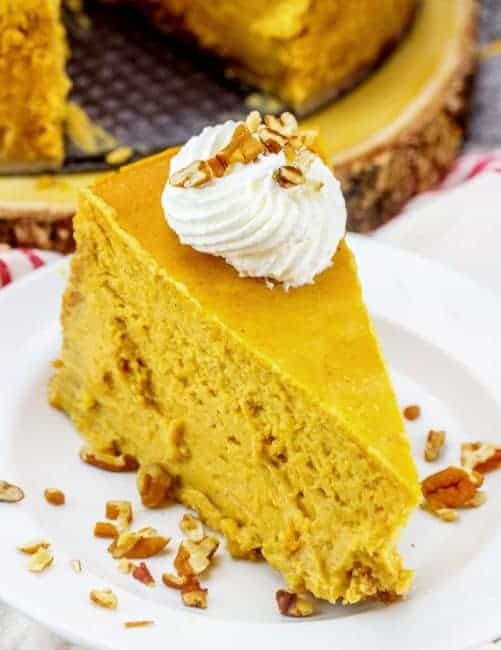 You see all these pumpkin pie recipes out there and pumpkin cakes, well I felt like I wanted to do something a little different and went the route of a Pumpkin Cheesecake! And I’m so happy that I did, this cheesecake is seriously so delish! I love a decadent crust with all my cheesecakes so I chose to use a tad more butter and sugar than most. 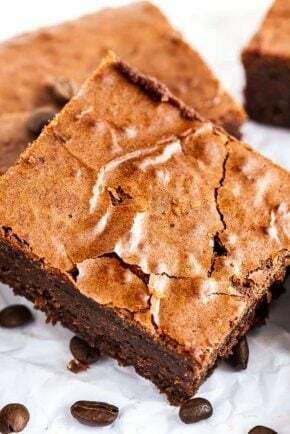 You can certainly use your favorite graham crackers crust if you would like! The rest of this recipe is fairly simple! There are 8 easy ingredients, one of them being sour cream. 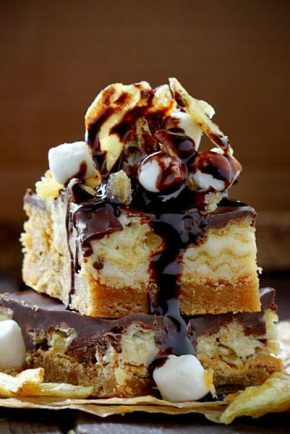 This may seem unconventional, but it adds something amazing to the flavor and texture of this decadent cheesecake. If you would prefer you can use a Pumpkin Spice mix in place of the individual spices. 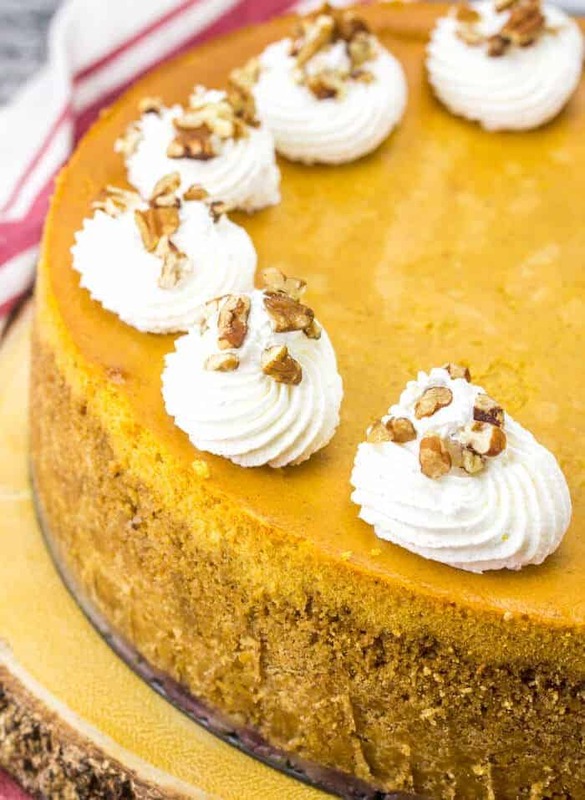 Finish this cheesecake with mounds of whipped cream and sprinkled with pecans, this Pumpkin Cheesecake puts all those other pumpkin desserts to shame. This velvety goodness is one of my new go-to fall treats! 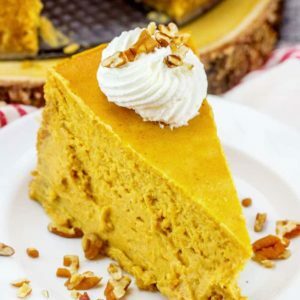 Creamy and delicious, this pumpkin cheesecake will soon be a tradition in your house! Spray a 10-inch springform pan with non-stick cooking spray and wrap the bottom with tin foil. In a large bowl mix together the graham cracker crumbs, melted butter, 1/4 cup of the sugar and 1/2 teaspoon salt. Press the crumb mixture into the bottom and up the sides of the pan. Bake for about 15 to 20 minutes, then remove from oven and set aside to cool slightly. Add 2 1/2 cups sugar and mix well. Beat in the sour cream, then add the pumpkin, eggs, vanilla, 1 teaspoon salt and the spices and mix until just combined. Place your pan into a roasting pan and fill halfway with water. Bake for about 1 hour 45 minutes the turn off the oven and open the door to let out some heat then close again and leave the cheesecake in the oven for about an hour. Remove from oven and out of the roasting pan and let cool to room temp. Want MORE pumpkin? Check these out! Make sure all your ingredients is room temperature. That is critical!! Instructions say 1 hr and 45 minutes. 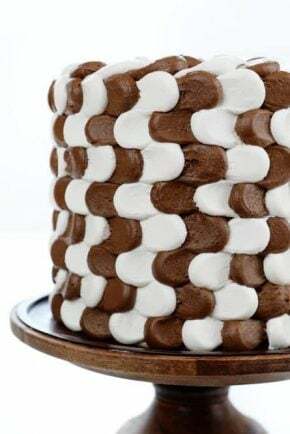 I just copied the recipe for my cook book and with my daughter’s 18th birthday coming soon, I cannot wait to make this for, per her request. Thanx for sharing the recipe. Yes, I wonder the same thing as Debra B.: why bake it in a roasting pan with water? Can I just bake it normally in my springform pan? I feel like the water would seep into my springform pan. The water bath helps ensure that the cheesecake stays moist and succulent throughout the baking process (I swear by it, the water bath turns out a perfect cheesecake every time). I also use a springform every time, all I do to prepare it is wrap the bottom in aluminum foil and your cake will stay dry. Hello, How much pumpkin spice can be used in place of the spices? I’m hoping to make this with my son in the morning! This recipe was my first ever cheesecake, and everyone raves about it. I was wondering if you have anymore cheesecake recipes? I’m a rookie looking to experiment with othe flavors. Any suggestions? I have a pesky tech question that I would love for you to research! 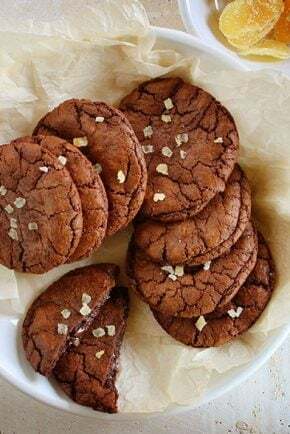 I love your blog – and your recipes. One of my favorite things is your beautiful pictures. And on your actual blog, the actual recipe always has a great small picture next to it. However, when you click the print button, the picture never prints, only the words. It’s not a big deal, but I really wish I could print it out with the picture too. You’re site isn’t the only place I’ve noticed this. I’m assuming there’s some widget or something that you use to put the recipe in, and that’s what causes it. Hello! Your cheesecake looks just amazing. Could you please, please wright the european measurements in grams for me? I wish to bake the cake next week and I’m afraid I will make it all wrong, because I’m not familiar wirh this measurements. Thank you so much!!! Hello Amanda! Your cheesecake looks just amazing. Could you please, please wright the european measurements for me in the recipe? 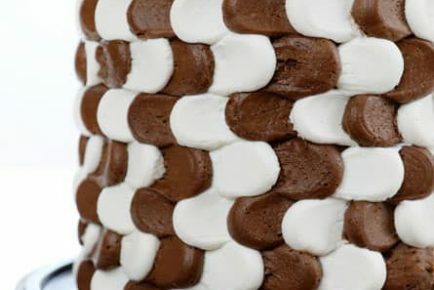 I wish to bake the cake next week and I’m just afraid I will fail because of these measurements. I‘m not familiar with them. Thank you so much! I made it twice and can’t wait for more. It’s amusing! Always need to share with my friends asap cause will eat all of it by myself. So Yummy!! !I am a baker too. I baked this once and it came out perfect. 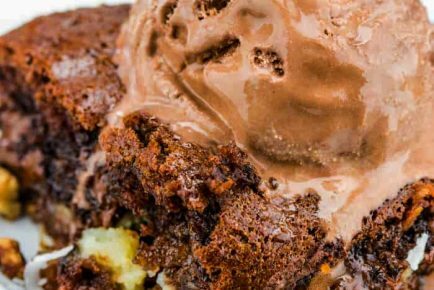 I have now tried recreating this recipe twice more and I get water through the foil and into my springform pan! Any suggestions? Does the cheesecake need to be directly in the water or can I put the water on the bottom shelf for steam? Help! I’ve made this twice so far. The first time it came out perfect. The second time , for some reason it will not cook completely. I have even put it back in the oven for an additional 45 minutes. The top and sides are almost burnt but the middle will not cook and I can not figure out why. Bonjour est ce qu’il existe ou existera t’il une version en français ? car quel dommage de ne pouvoir avoir accès à ses délicieuses recettes !